Flu symptoms include fever, sorethroat, runny or stuffy nose, headaches, chills and fatigue. Some people may also have vomiting, diarrhea and respiratory symptoms confirmed influenza, especially in the second or third trimester and in the presence of other co-morbidities. Treatment of patients with influenza like illness should not be delayed while awaiting test results as there is generally little benefit if anti-viral medication is started more than 48 hours after the onset of symptoms. Treatment with anti-influenza medicine Oseltamivir (Tamiflu) may be offered to pregnant women at any stage of pregnancy. In the first trimester, the concern is largely about the effect maternal fever may have on the developing fetus, including miscarriage. Symptomatic treatment with paracetamol is recommended to reduce fever. Treatment with anti-influenza medicine should be discussed with the pregnant woman, taking into account other conditions that may increase her risk of severe disease. In the second and third trimester, the concern is largely for severity of illness in the pregnancy woman, as well as the potential effects of maternal fever on the developing fetus. Treatment with anti-influenza medicine is strongly recommended to reduce the severity of disease. There is usually no advantage in expediting the birth of the baby. 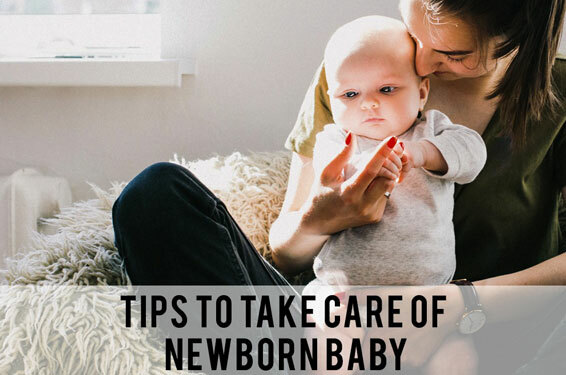 While the baby is < 3 months old, treatment of the mother is also recommended to reduce the risk of transmission to the baby. Breast feeding should be strongly encouraged. If you are suffering from Influenza, Consult with Best gynecologist in sharjah – Dr. Safeena Anas – Obstetrics and Laparoscopic Gynaecology – Aster Hospital Al-Qusais.